House Speaker Paul Ryan is lowering expectations for a health care vote this week, saying the House will take up the revised GOP bill only when it has enough votes to pass. 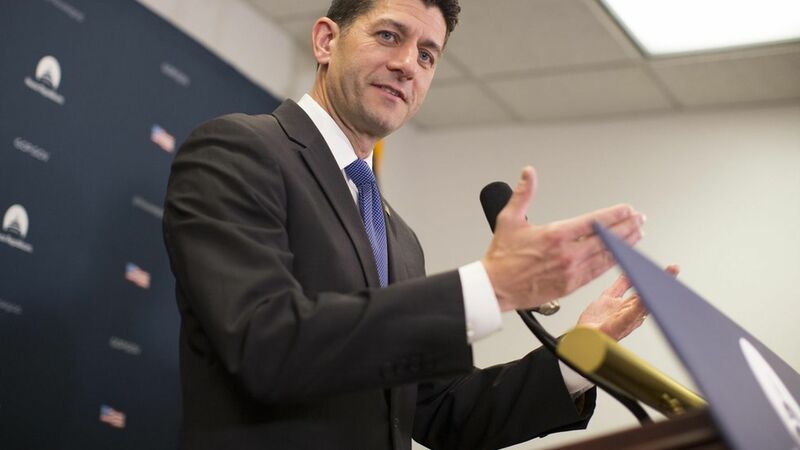 "We want to go when we're ready to go," Ryan said at a press conference this morning. "This has been a very organic, bottom-up process. It takes time to do that." Between the lines: Of course House Republican leaders would like to vote soon — either tomorrow or Saturday, which would be President Trump's 100th day in office. They've filed the latest amendments with the Rules Committee so they can do it on short notice. But they haven't nailed down the votes yet, even though Ryan says they're making "very good progress." Ryan's message to moderate holdouts: "I think people's seats are at risk if we don't do what we said we would do."